Realme 2 Pro Launched in India after the successor of Realme 2 in the country. 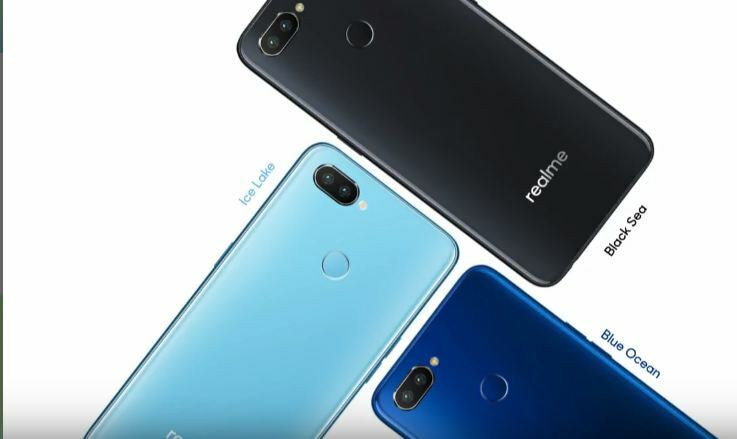 Realme 2 comes in 3 storage variants: 4GB of RAM with 64GB internal storage at Rs. 13,990, 6GB of RAM with 64GB internal storage at Rs. 15,990, and the last one is 8GB of RAM with 128b GB internal storage at Rs 17,990. The smartphone comes in three different colour variants: Ice Lake, Blue Ocean, Black Sea. The Realme 2 Pro sports 6.3-inch FHD+ display with a resolution of (2340×1080 pixels) with a Qualcomm Snapdragon 660AIE chip and one of the variants of the smartphone has 8GB RAM and 128GB storage. The smartphone runs on ColorOS 5.2 which is based on Android 8.1 Oreo and is backed by a 4,230mAh battery. Realme 2 Pro has 16MP AI Sony IMX398 camera lens with 6P lens and dual pixel fast focusing. This comes with five portrait modes, and also provides better performance across all lighting modes. 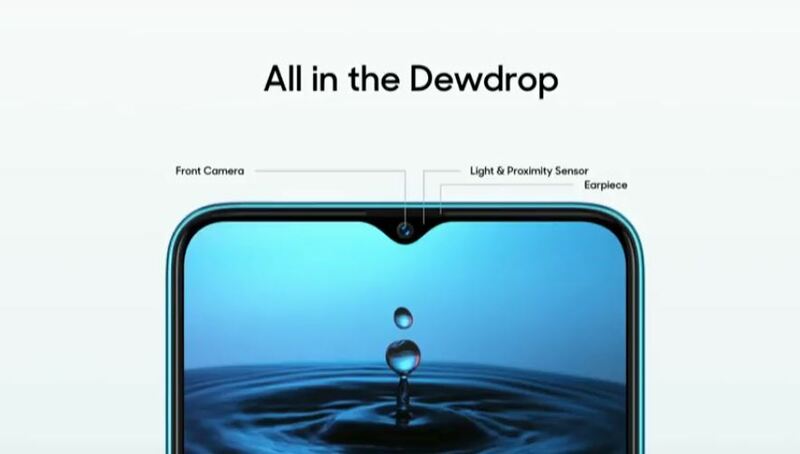 In addition, Realme 2 Pro’s rear camera is also capable of AI scene recognition. The front camera of the phone is 16MP, that is powered by AI selfie. 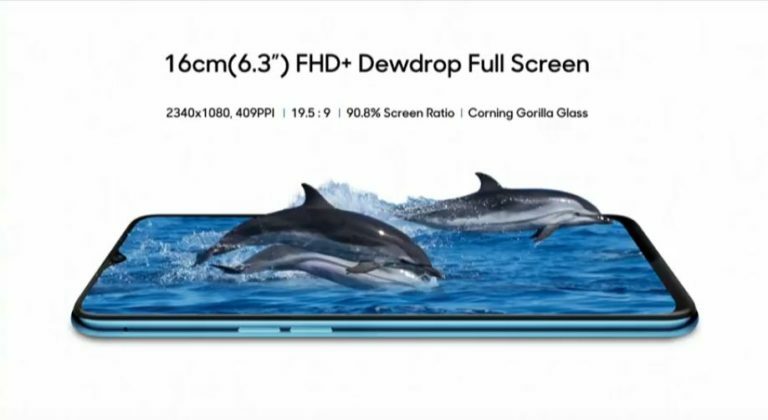 Realme 2 Pro Launched in India with a dewdrop-style notch feature. The Realme C1 is the budget offering from the Chinese brand. The phone comes with a 6.2 inch notched display and a unibody design. 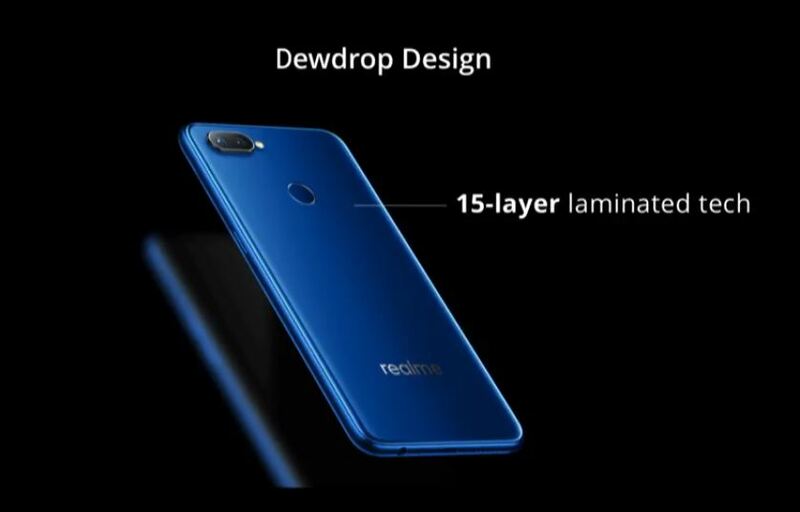 The back panel is classic Realme, covered by a glossy layer of plastic. The Phone runs on a Snapdragon 450 chipset, which is an Octa-core one coupled with 2GB of RAM. The Phone has ColorOS 5.2 inside, which is based on Android 8.1 Oreo. However, it is not clear when Android 9 Pie will be released for the device. 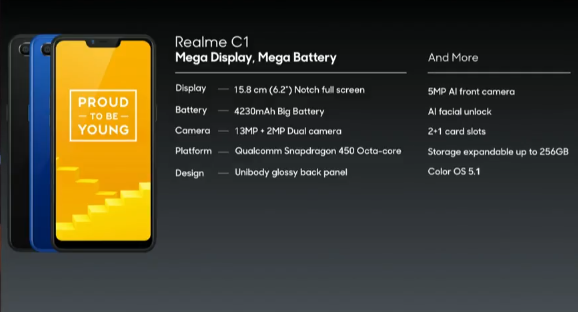 The device is fueled by a massive 4230mAh battery, which is the same as the Realme 2. With this phone, Realme also has claimed some smart AI functionalities. The phone has separate slots for its 2 sim cards and a memory card, which is expandable up to 256GB. The Realme C1 has been shadowed by its biggest sibling, the Realme 2 Pro, but it has enough qualities to leave a mark on its own. The phone is priced at Rs. 6,999 and Realme has said that this is an introductory price till Diwali, which means that the prices for all the phones may go up after the festival in November. The Realme C1 looks like a compelling buy and a better choice in the ultra-budget segment of phones, costing less than Rs. 7,000. The phone will be very interesting to look at when it becomes available.